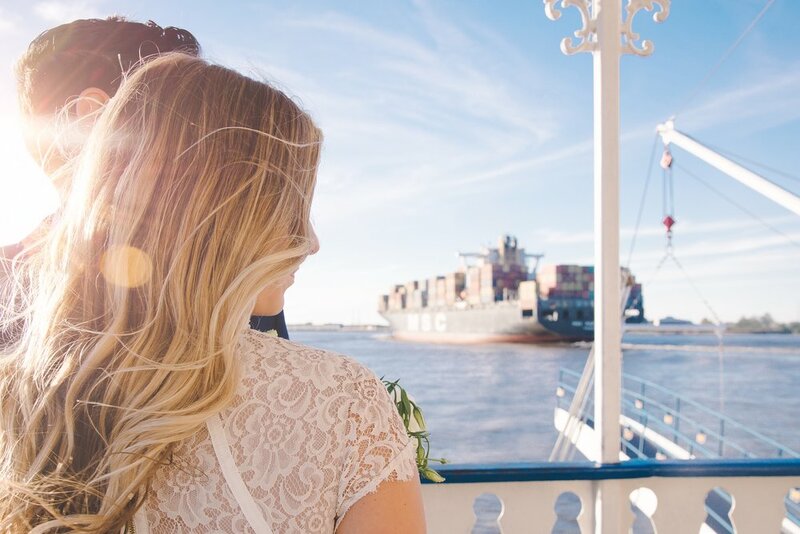 I had a wonderful time working with the Paddlewheeler Creole Queen for a styled wedding shoot on the boat! It was a picture perfect day, so we couldn’t have asked for a better scene to capture it all. Below are some of my favorites from that afternoon! Two of my closest friends tied the knot on June 10, 2017 at the bride's family home in Connecticut. Friends that I consider my second family. When trying to decide what to put in this post about Catherine and Brett, I felt sharing my toast during their reception would be the best and only way I could properly express my sentiments toward them. It is rather long, so bare with me, but I feel it not only explains them as a couple, but the impact they have on others. Typically when I post on my blog, it is to feature a wedding, newborn, maternity, or portrait session. However, I also love to photograph my own personal experiences. Over the past several months, I have done a lot of exploring and have documented it along the way. This post shows the various places that have caught my eye in New Orleans, Alabama, Connecticut, Boston, and Maine. Parth currently lives in Houston and approached me back in December when he was planning his first trip to New Orleans with his girlfriend Ranjani. He took her take her to City Park, where he planned to stumble upon a caricature artist who would offer to draw the two of them. Little did Ranjani know that when Brenda finished the painting it would be of him asking her to marry him. Parth proposed to Ranjani on January 15, 2017 and she, without question, said yes! Kerry and Kyle have been together for 5 years and met while both attending Loyola University in New Orleans. Kerry said, "The proposal was absolutely epic. Kyle proposed from a float in the Irish Channel St. Patrick's Day parade in 2015. He got all his friends to hold signs that spelled out "Kerry, will you marry me?" As they rolled by by where we were standing and then hopped off the float and got down on one knee." The two were married at The Degas House Courtyard & Inn on October 22, 2016.